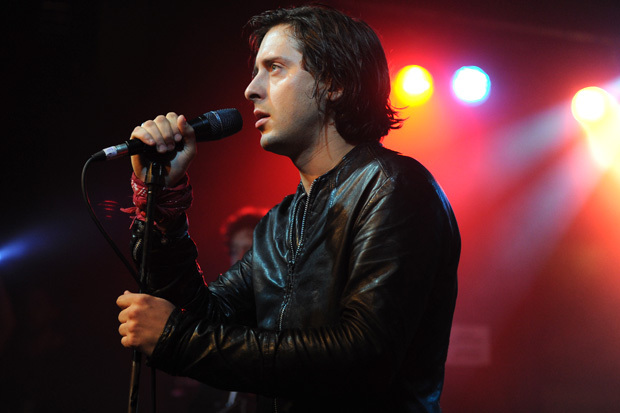 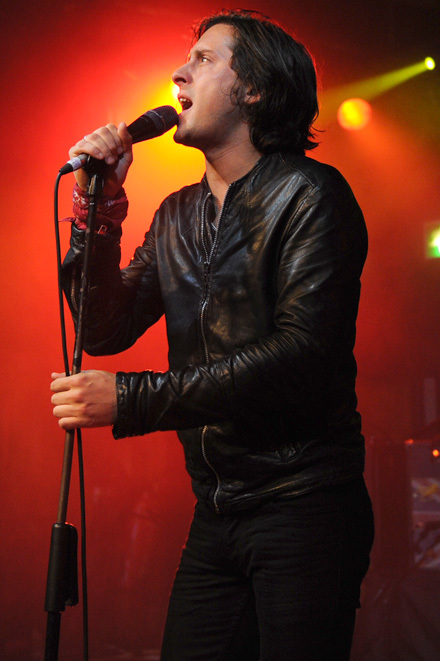 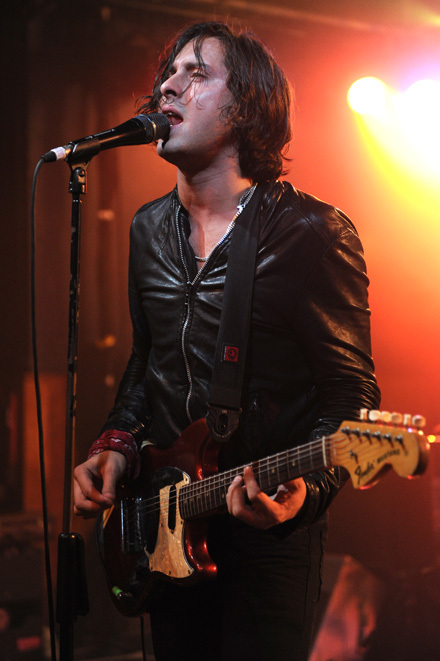 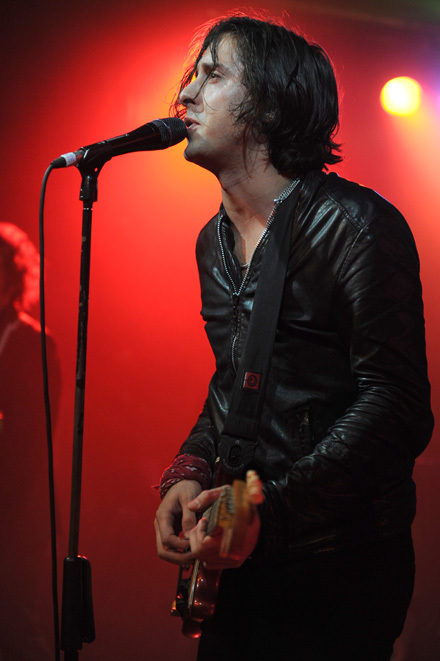 Carl Barat has said The Heartbreaks were the “finest” support band he has ever toured with. 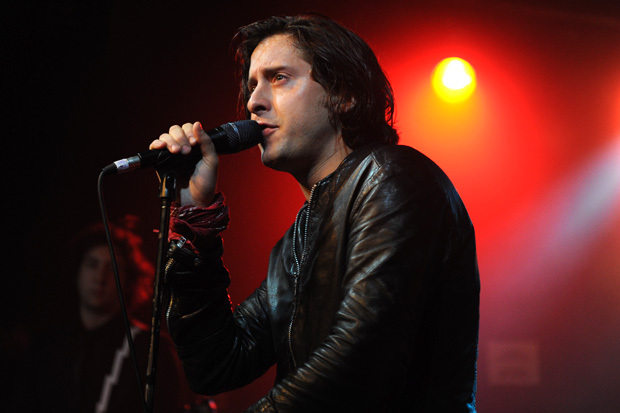 The up-and-coming Manchester group joined the former Libertines star on his solo UK tour, which concluded in London last night (October 27). 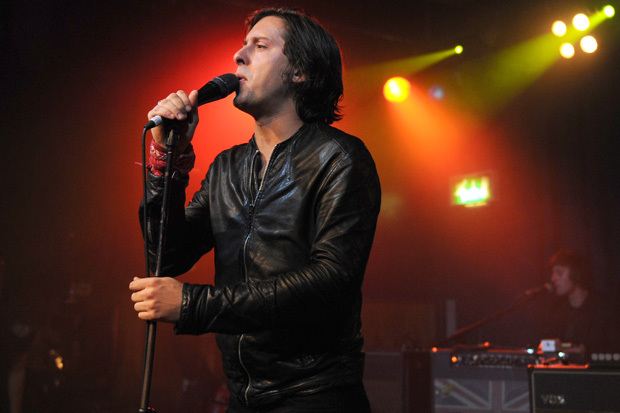 In a post on Twitter, Barat said the crowd at the Scala “did me proud”, before going on to praise his support act. 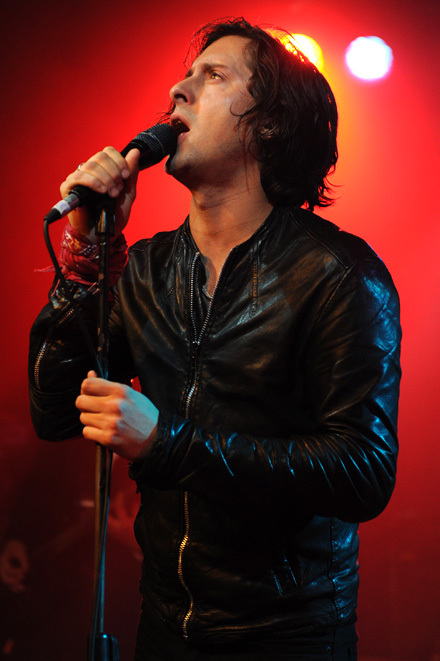 “So long to The Heartbreaks, that is unless someone petitions them to play Ireland with us too,” Barat wrote. 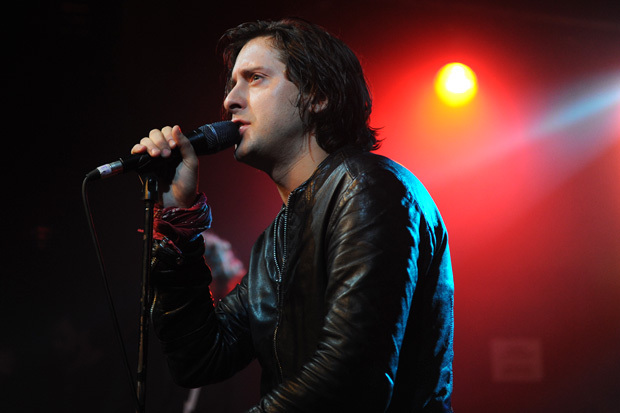 Barat has been touring in support of his debut solo album, which was released earlier this month. 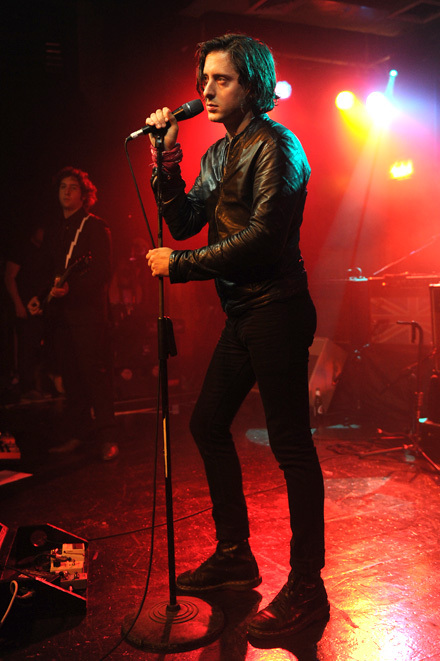 You can see highlights of the gig last night below. 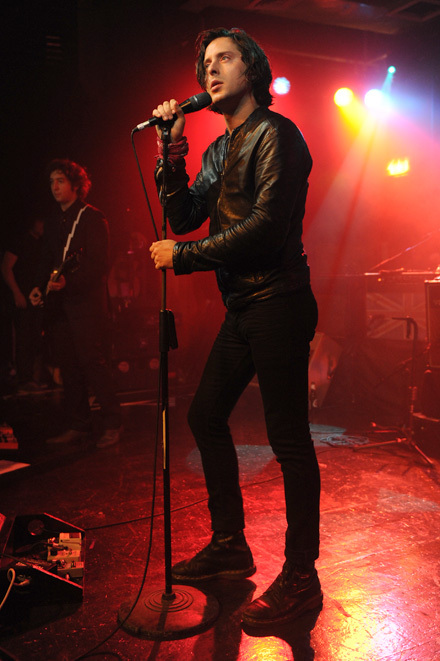 Stay tuned for a full interview with The Heartbreaks on Gigwise soon.